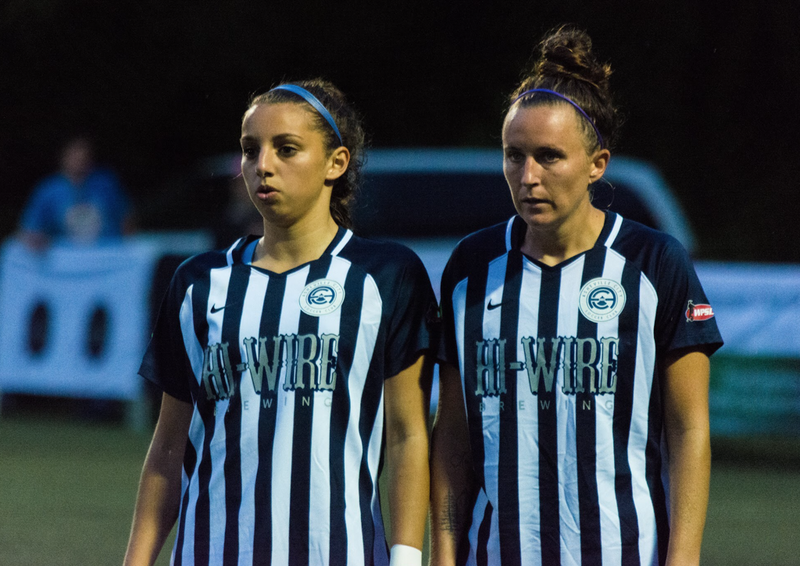 Asheville City SC forward Molly Dwyer, left, scored three goals and assisted another as Asheville won two matches in three days. Grove scored three goals in two road matches and assisted the game-winning goal in Sunday's 2-1 victory at Charleston Fleet FC, the defending conference champions. 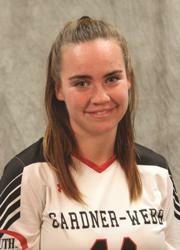 The Gardner-Webb University senior also scored two goals at Beaufort County in her club's 4-2 victory on Saturday. 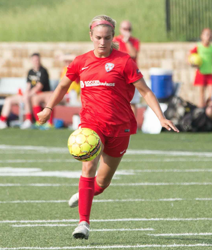 Dwyer scored two goals during Thursday's 6-0 home victory vs. Carolina Lady Dynamo. 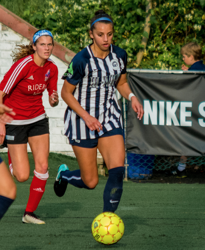 The Furman alumna followed up Thursday's performance with a goal and assist in Saturday's 3-0 victory at Charleston Fleet FC. DePriest, a sophomore at Middle Tennessee State University, scored two goals and added an assist in two Rhythm matches during the weekend. McGinnis scored the opening goal in Saturday's season-opening match vs. Hershey Soccer Club. The Saint Francis University (Penn.) 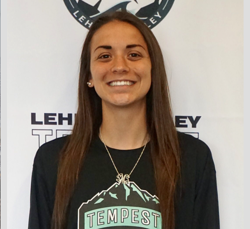 senior then delivered a strong defensive performance as Lehigh Valley Tempest held on for a 2-1 victory. McClure, a Wichita native, assisted four goals during FC Wichita's 7-1 win vs. Little Rock Rangers on Saturday. A University of Kansas junior, McClure also scored a goal during the win. 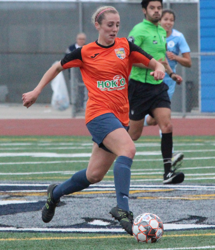 Reilly, a senior at the University of California, San Diego, scored a goal on a fantastic strike in the 55th minute during Saturday's match against the San Diego SeaLions. The goal gave Parceiro, playing in its first WPSL match, a 1-0 victory against the perennial WPSL power. 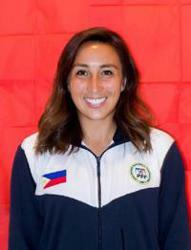 Felix, a California Baptist University senior, scored a goal in each of her club's weekend matches as Legends FC came away with a 2-1 victory at SoCal FC on Saturday and a 4-0 victory vs. LA Premier FC on Sunday. Didericksen scored a goal and assisted another during the Red Devils' win vs. Salt Lake City rivals Utah Arrows SC. The match was the second win in as many weeks for the Red Devis vs. the Arrows. 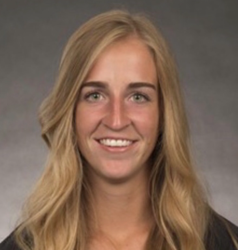 Didericksen, a junior at Idaho State University, scored two goals in the previous week's match. With her club trailing the California Storm 2-1, Larot equalized the match in the 65th minute and assisted Elisa Soderholm's match-winning goal in the 79th minute. After losing last season's conference title to the Storm via goal differential, Larot's Fresno side is already six points clear of the Storm in the tables.